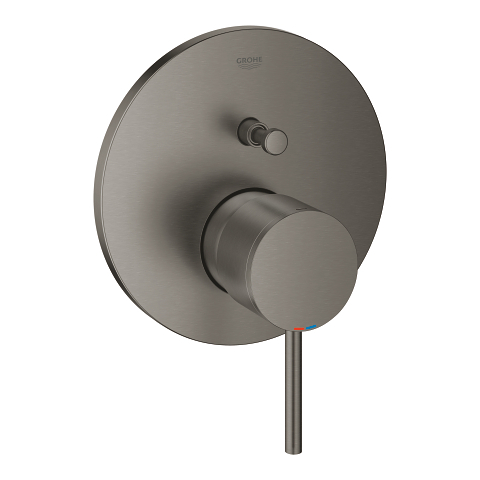 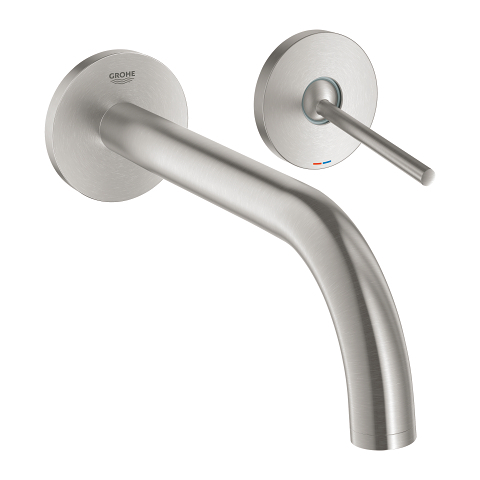 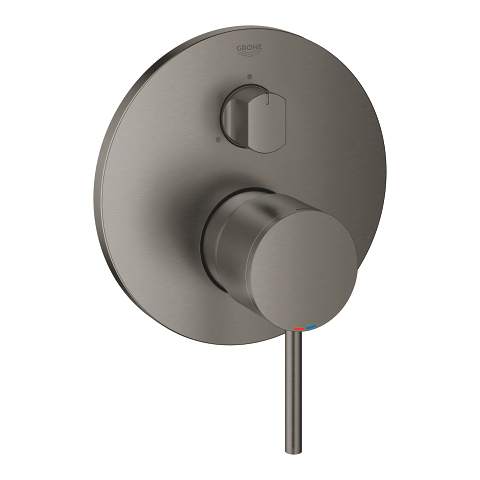 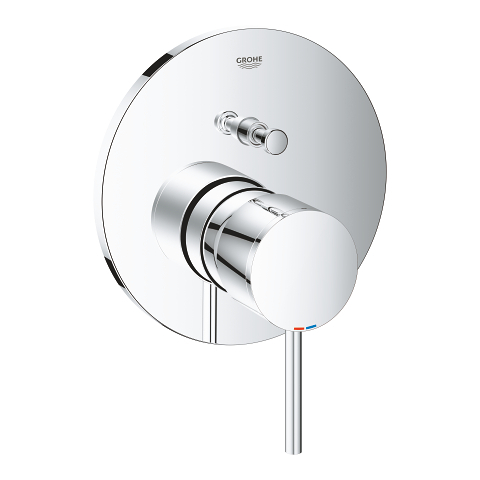 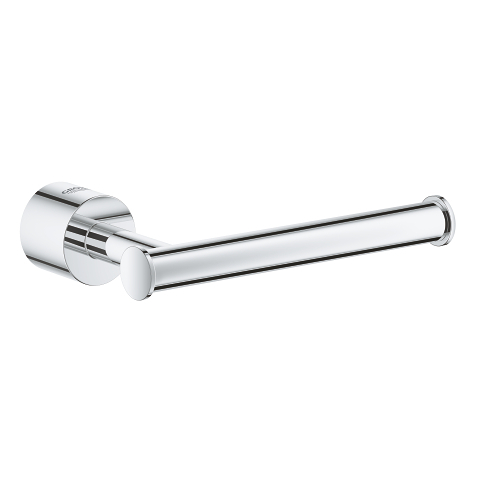 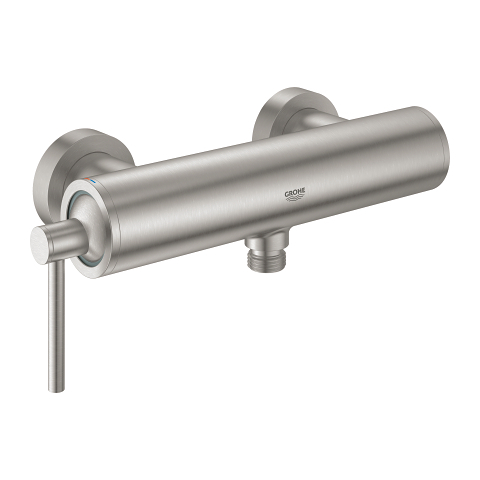 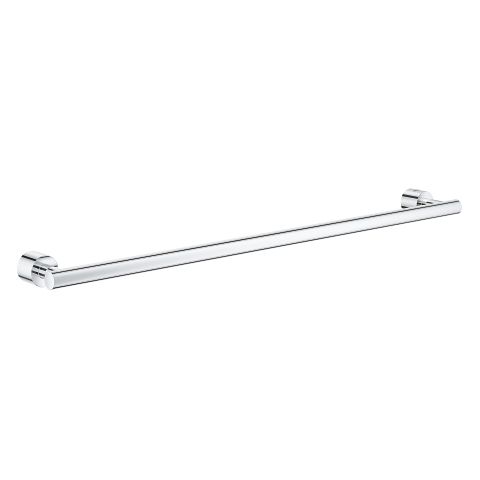 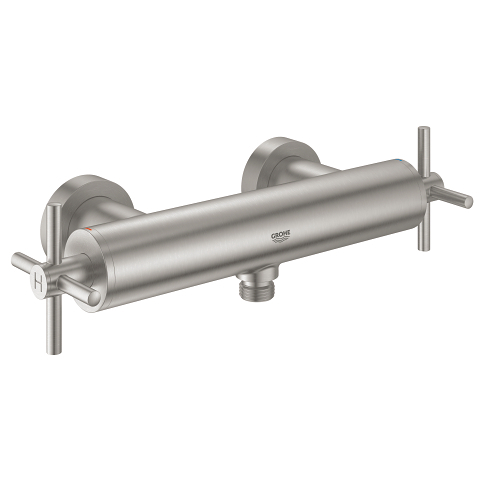 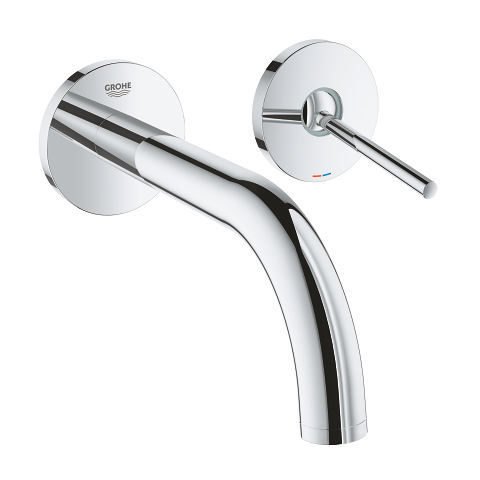 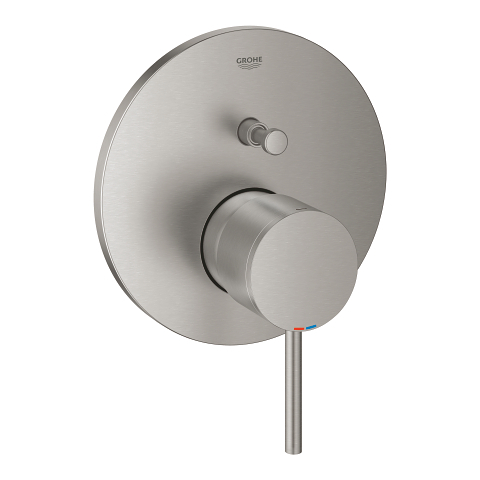 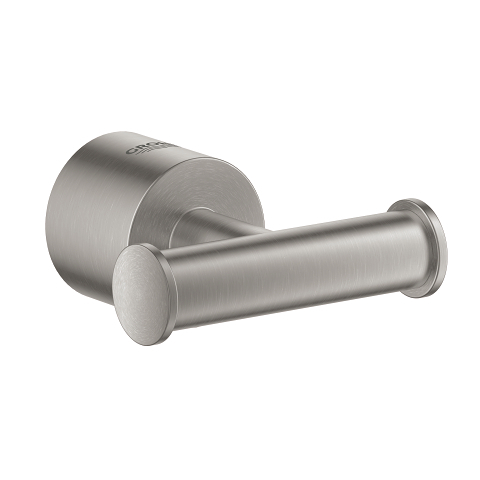 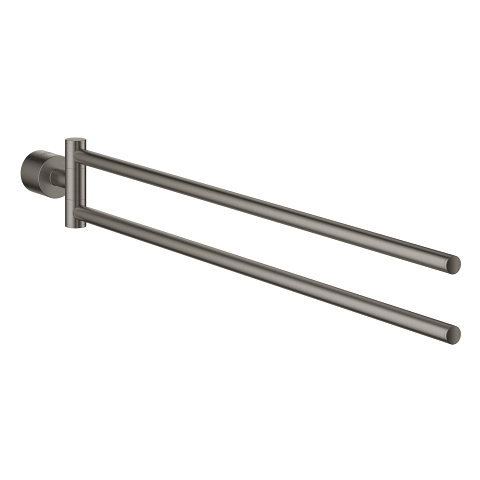 Made in Germany, the Atrio thermostatic shower mixer trim set provides the perfect final element for your shower. 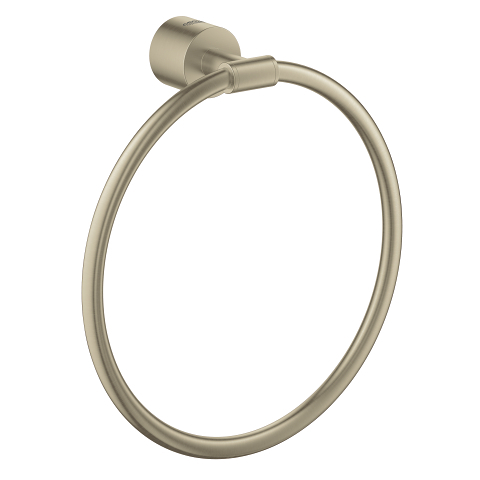 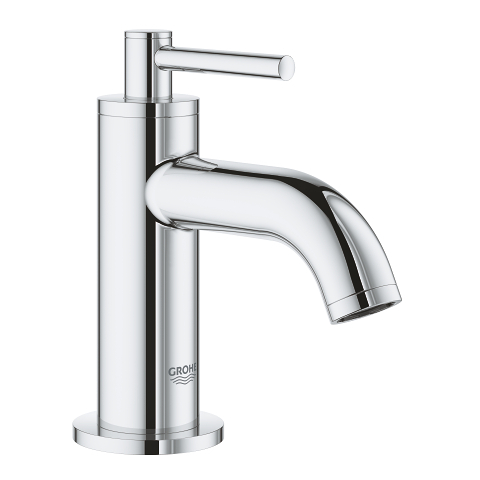 Atrio is an iconic design, precisely engineered with a beautiful simplicity. 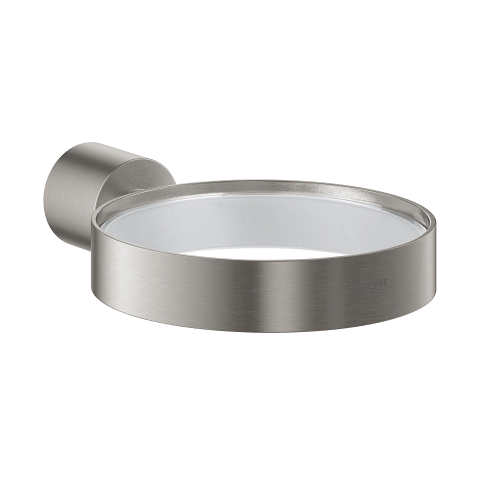 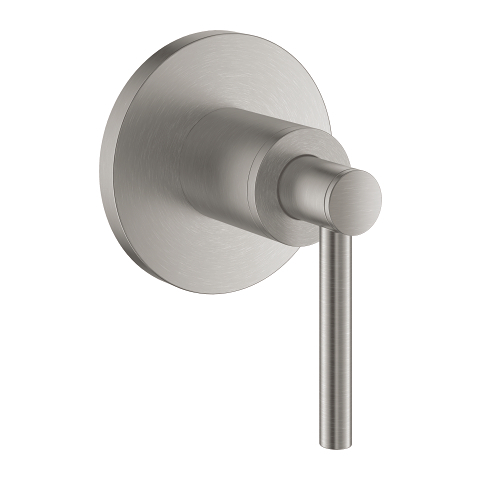 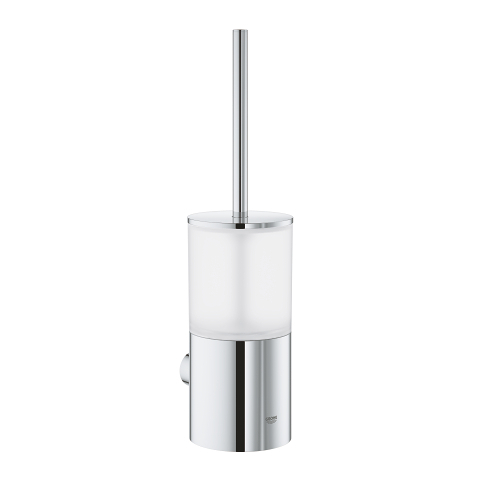 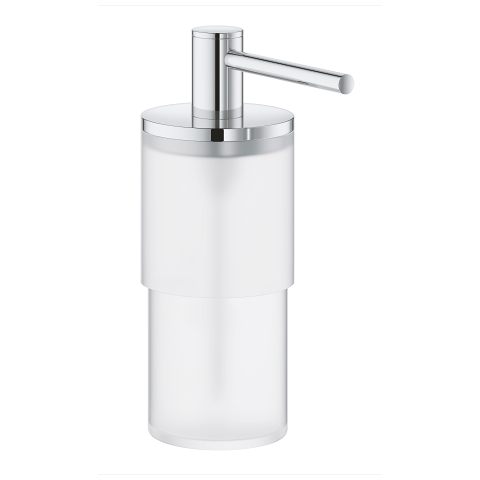 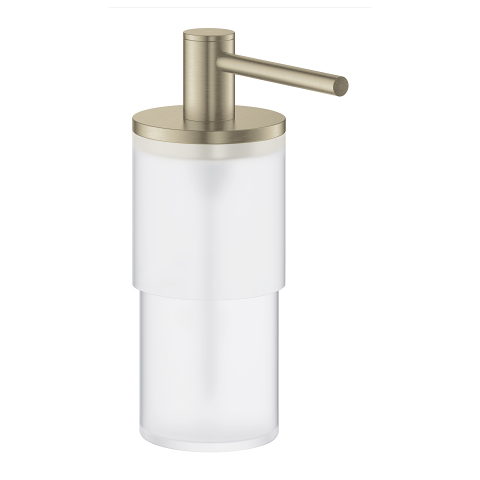 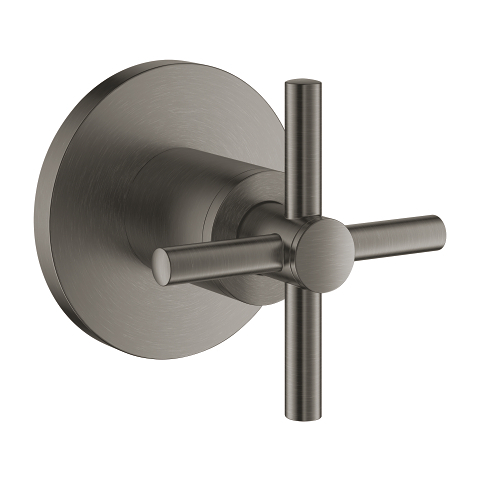 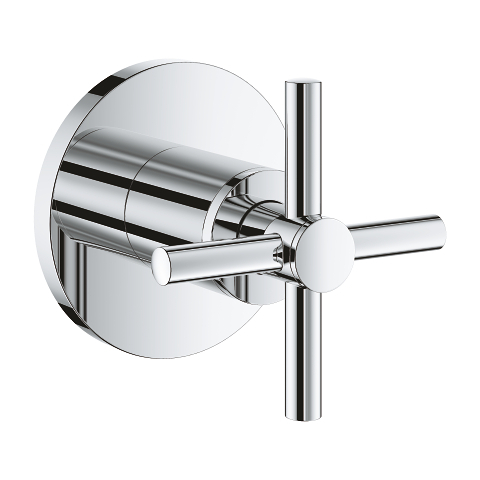 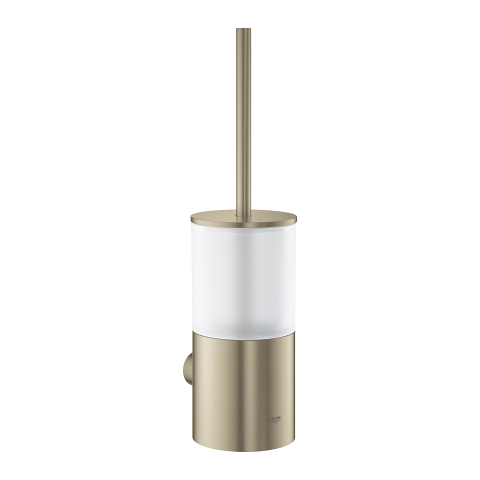 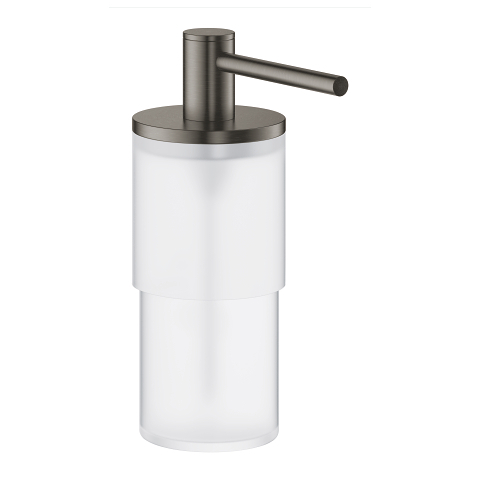 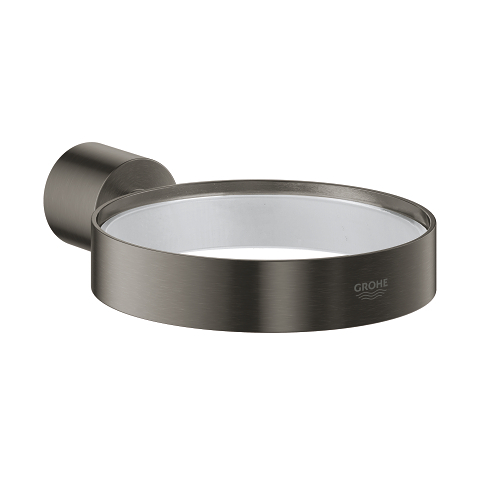 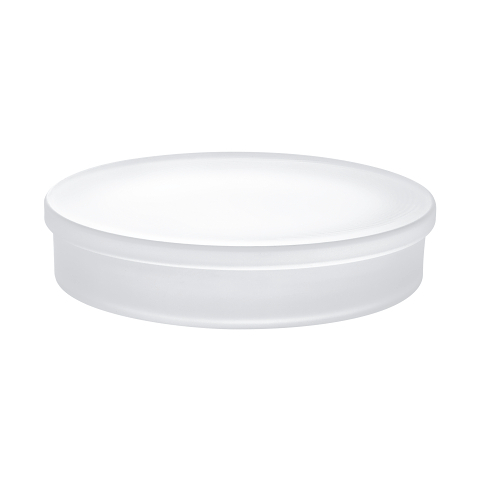 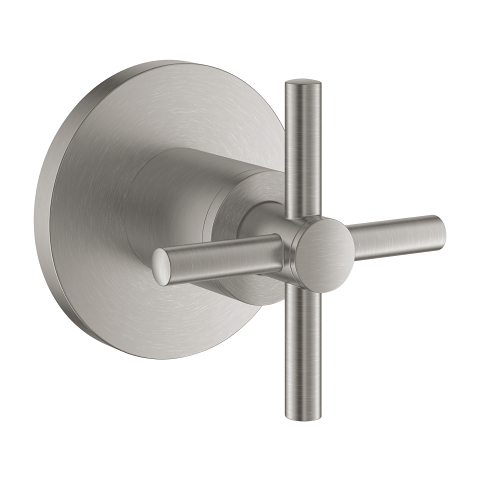 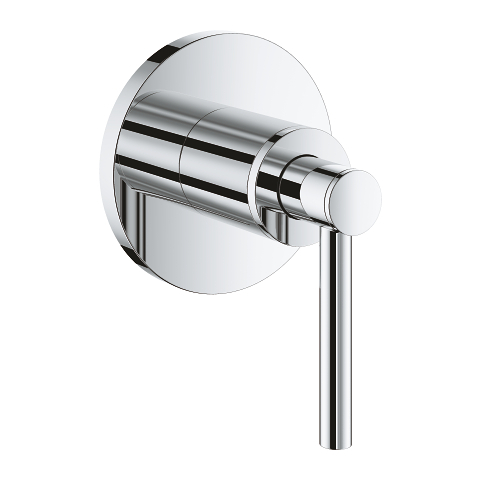 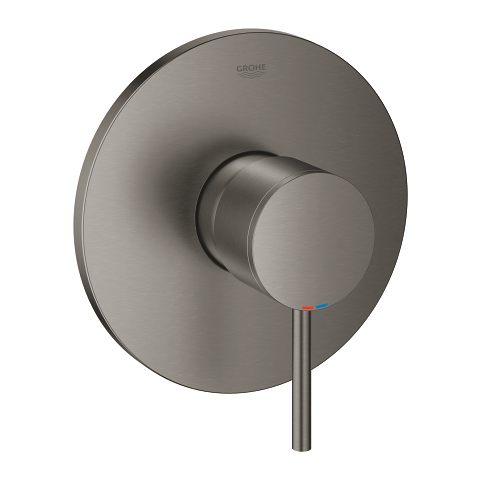 It features intuitive controls via solid metal handles, and the round shape and slim profile (10 mm wall plate, 43 mm total projection) is ideal for minimalist schemes. This thermostat is packed with innovative technology! 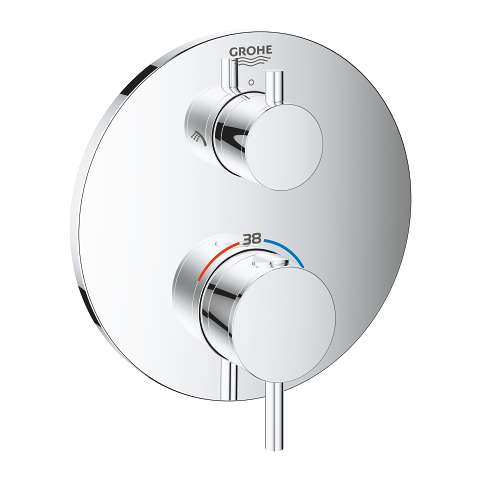 GROHE TurboStat technology prevents any unpleasant temperature fluctuations. 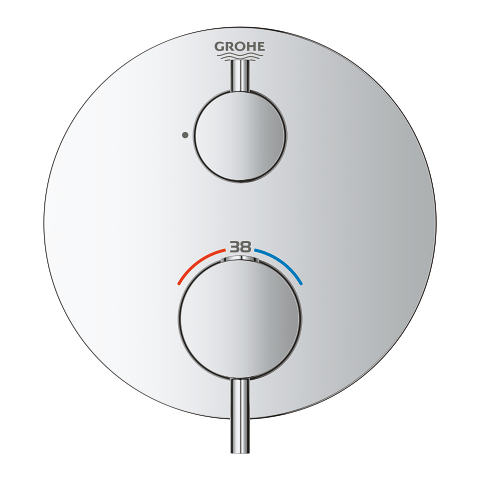 It’s family-friendly too as the GROHE SafeStop override button is set at 38°C so scalding is a thing of the past. 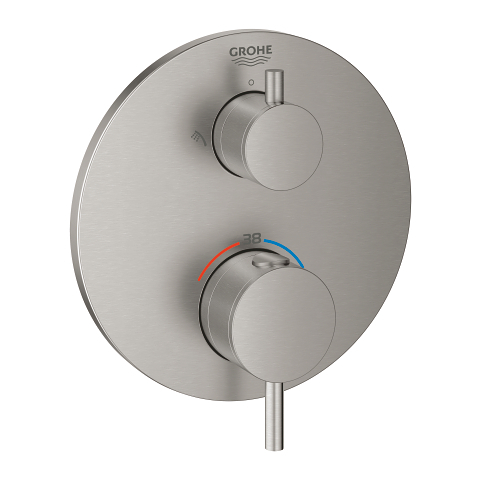 And the GROHE SafeStop Plus optional temperature limiter lets you add a further limit of 43° C for an extra level of safety. 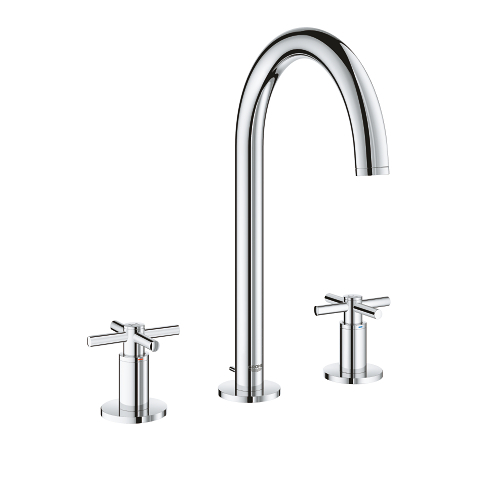 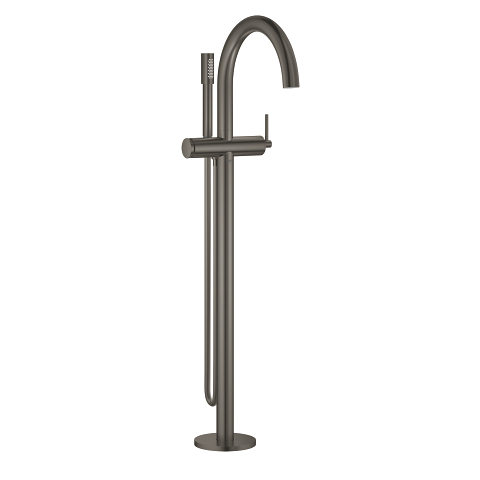 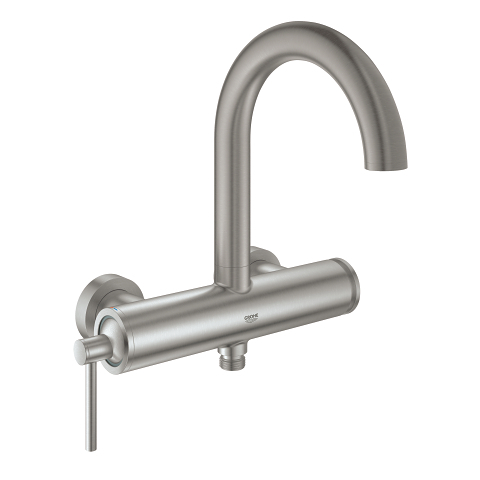 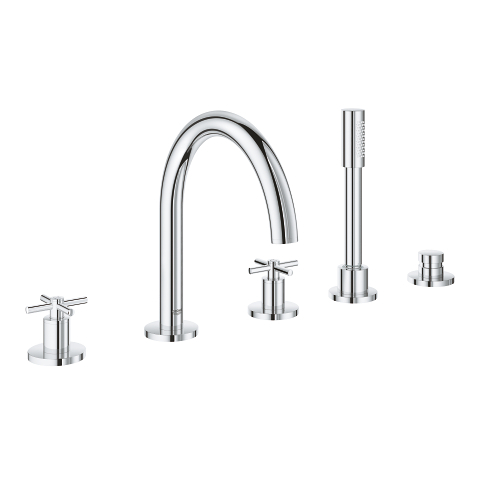 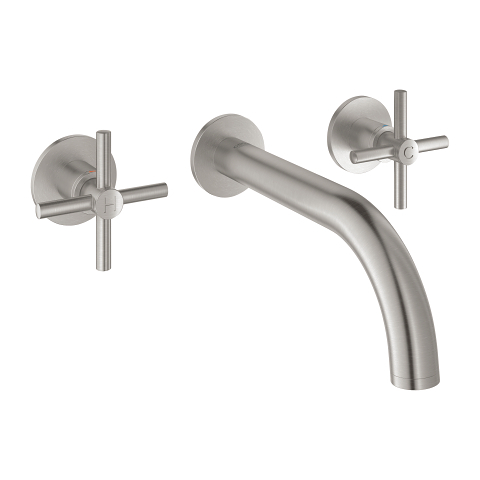 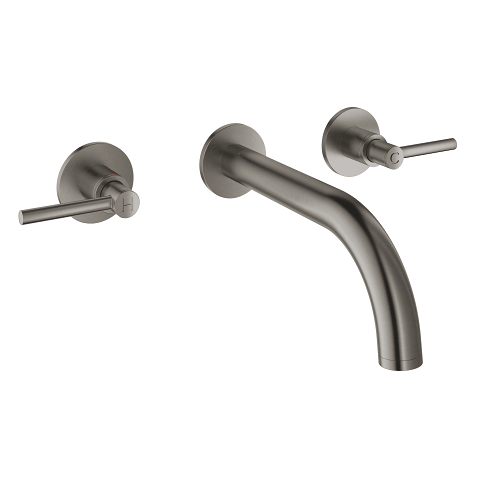 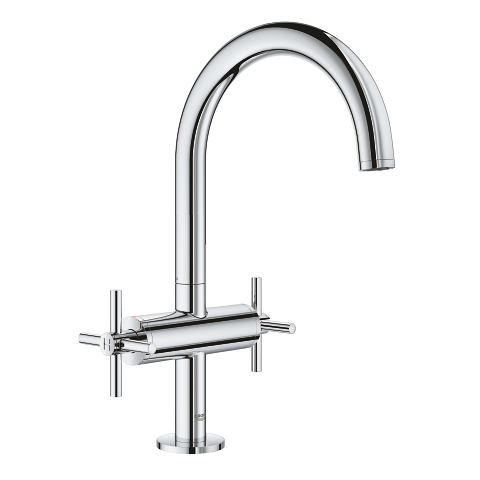 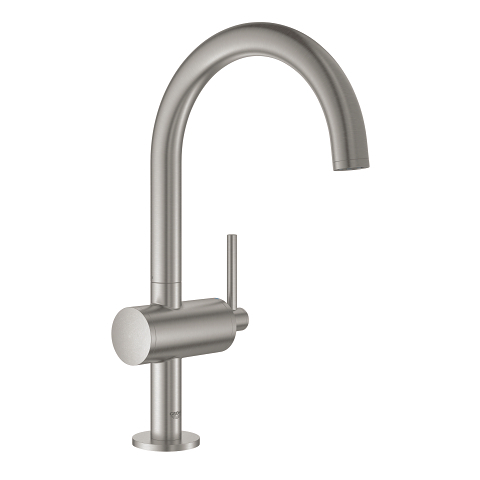 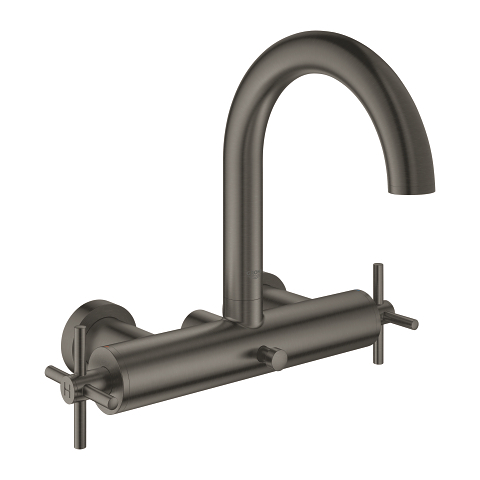 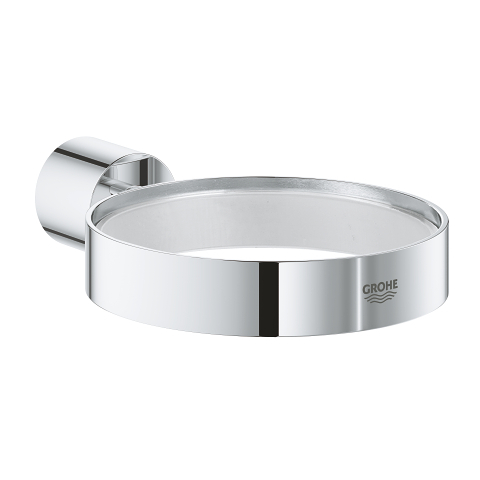 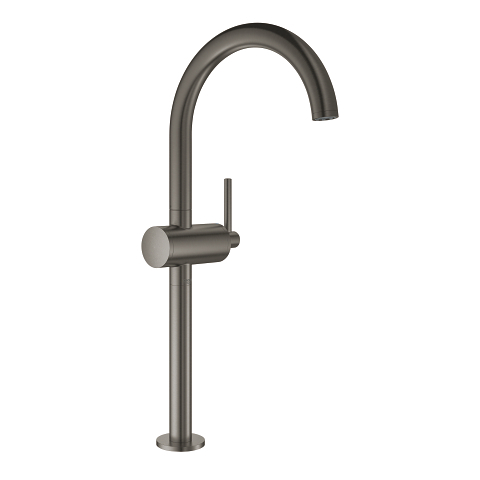 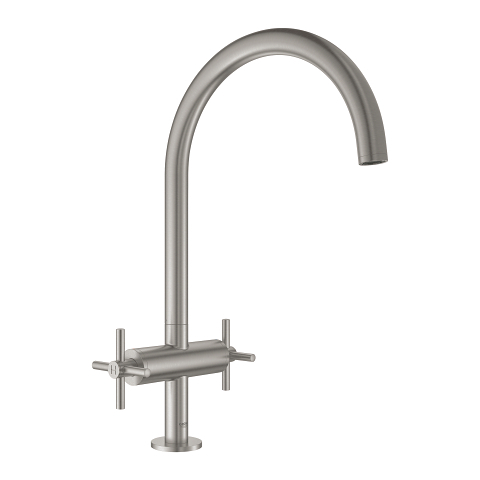 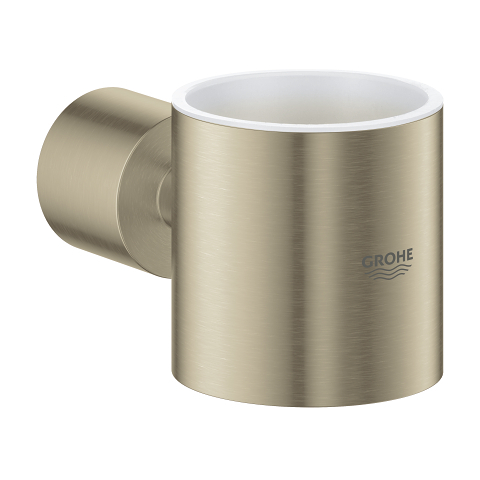 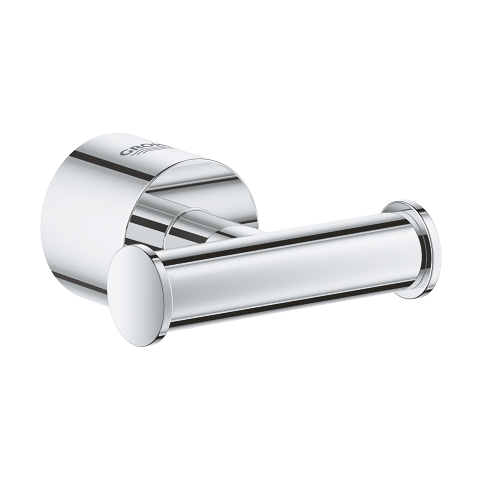 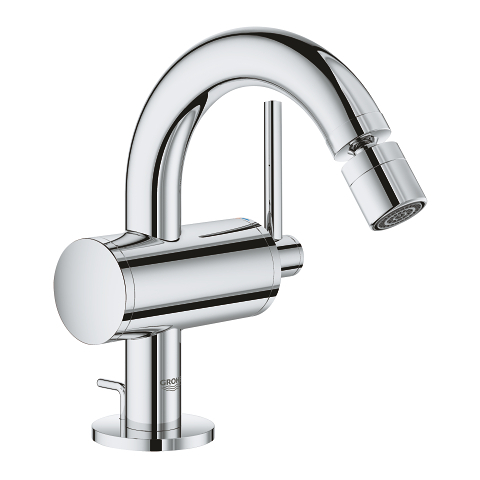 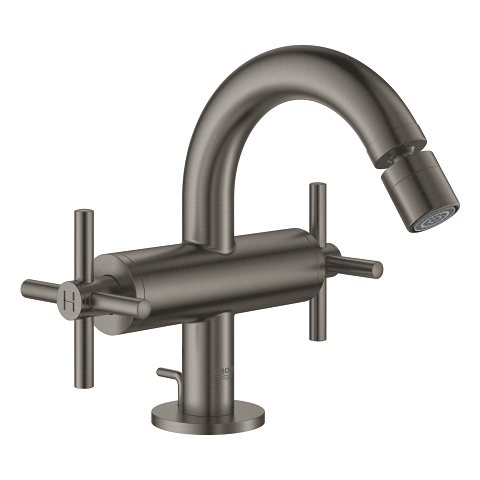 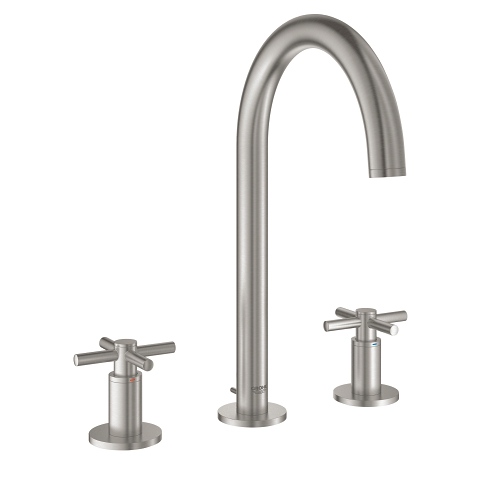 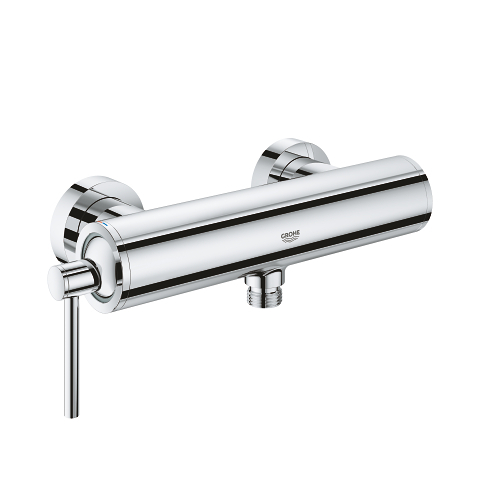 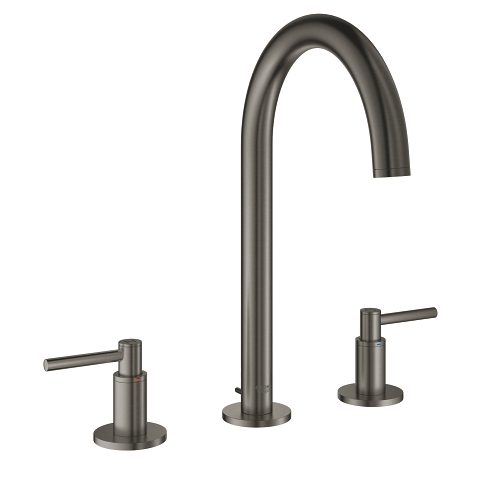 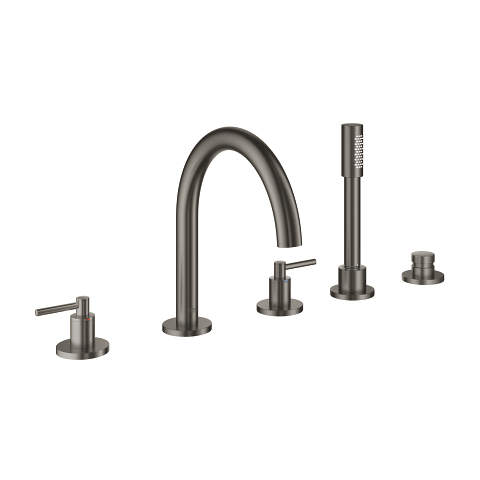 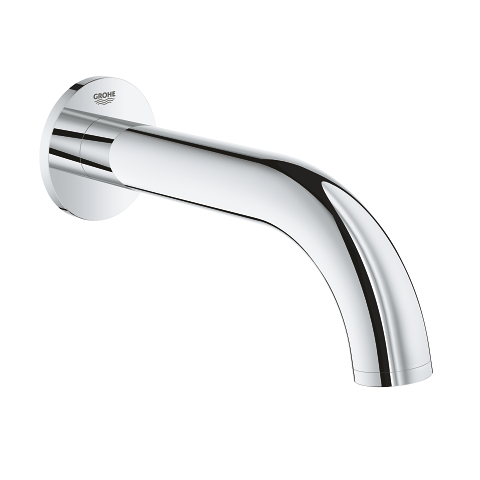 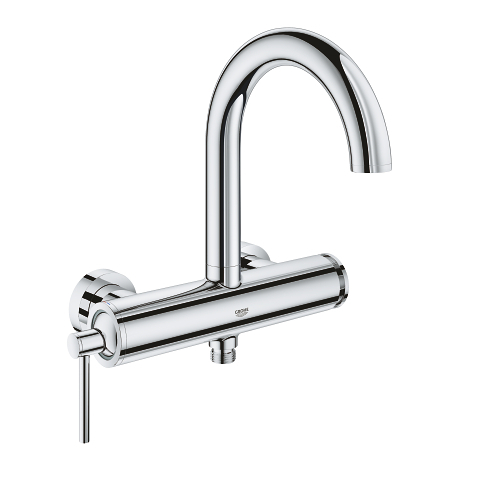 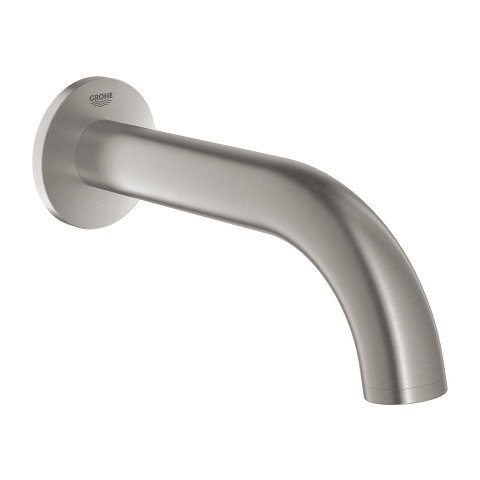 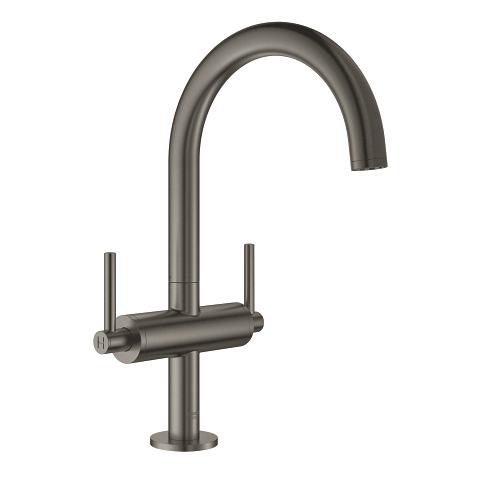 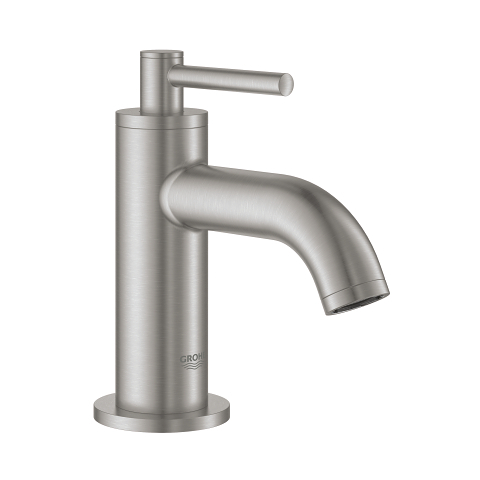 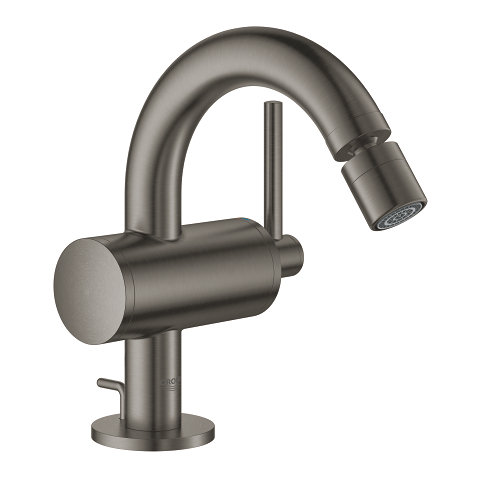 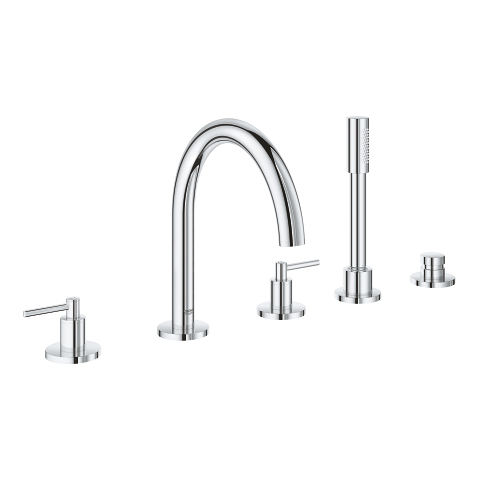 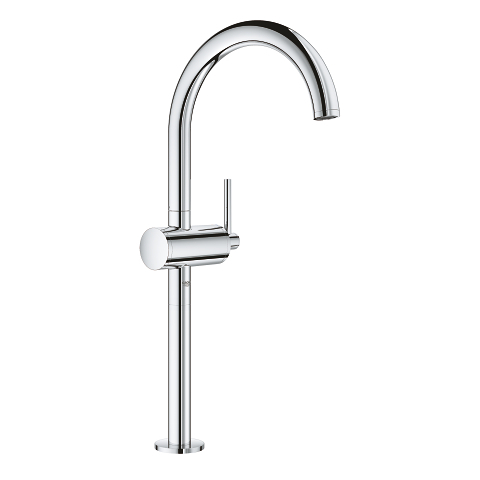 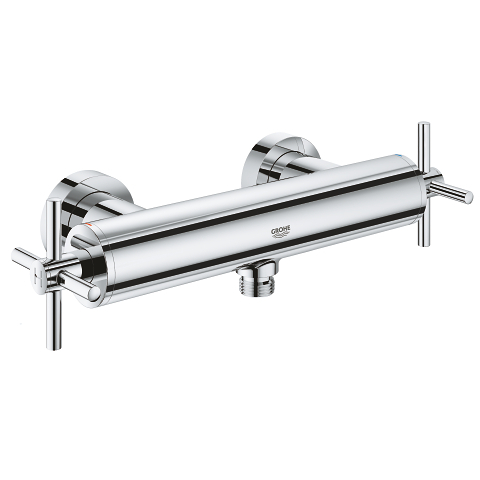 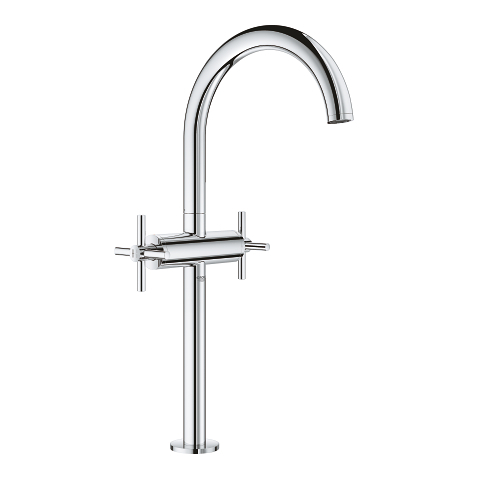 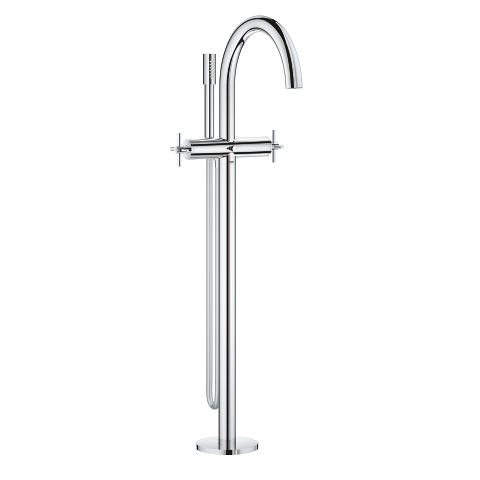 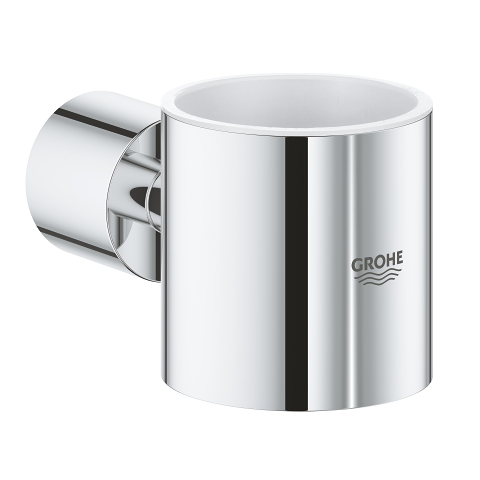 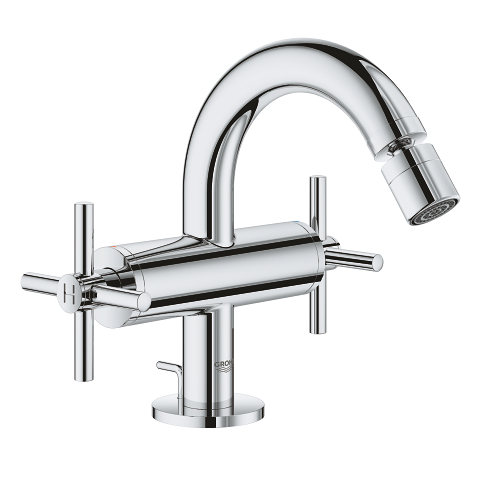 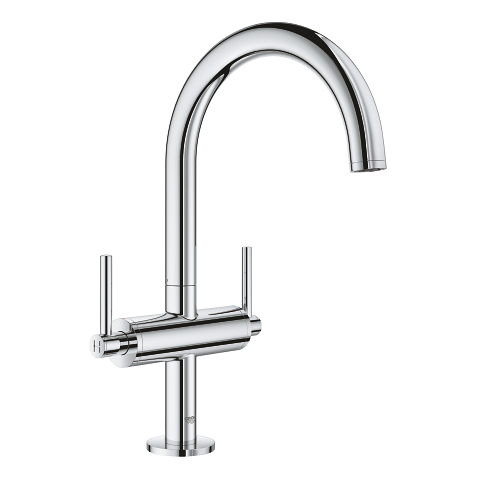 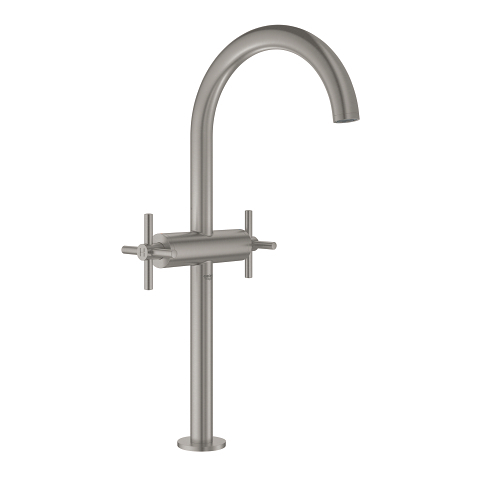 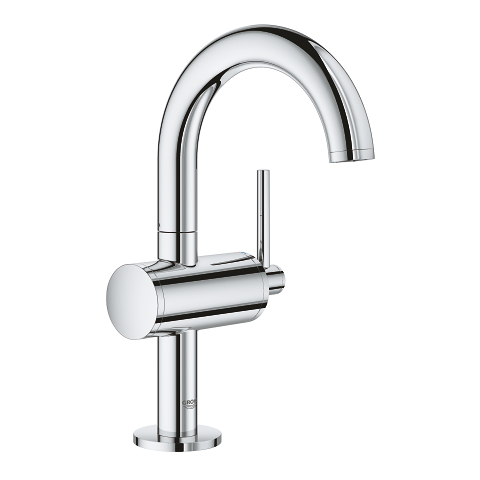 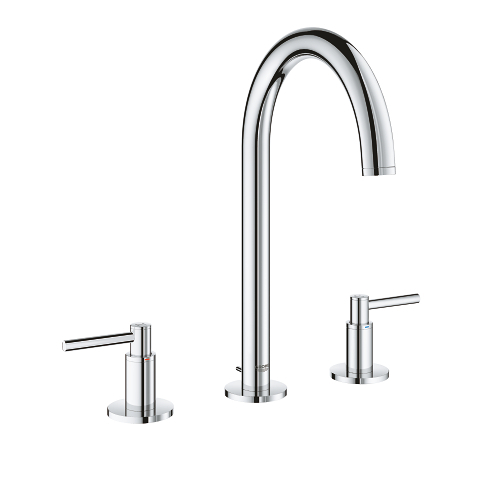 The hardwearing, lustrous GROHE StarLight chrome finish will look pristine for years to come. 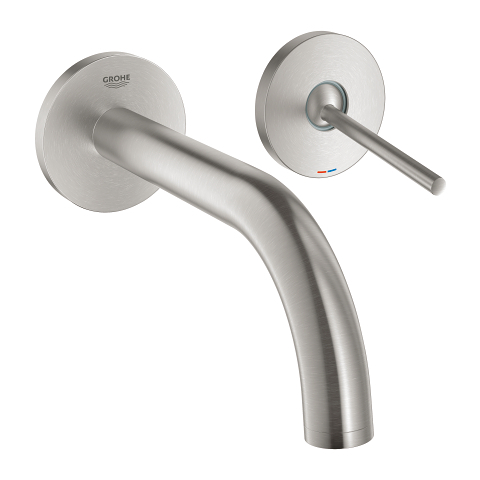 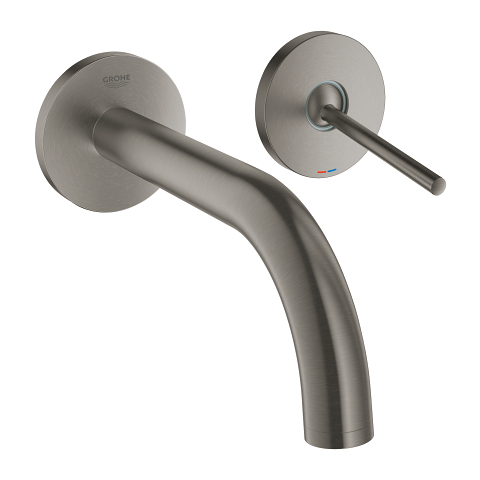 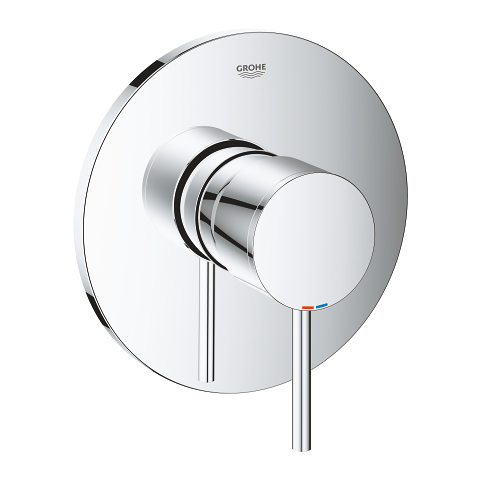 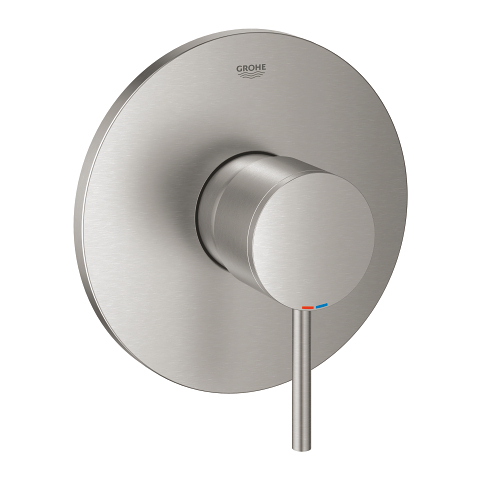 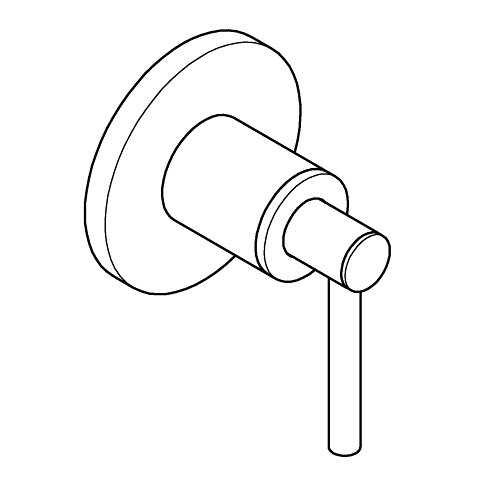 And the GROHE QuickFix metal escutcheon with a locking system and covered sealing makes the installation swift and easy. 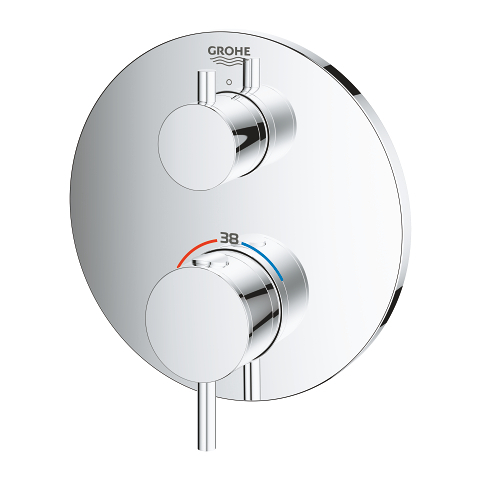 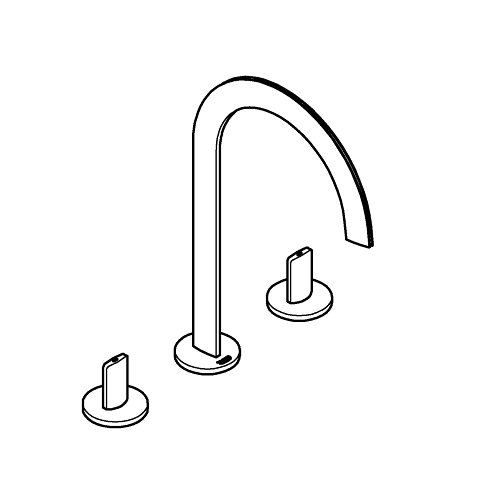 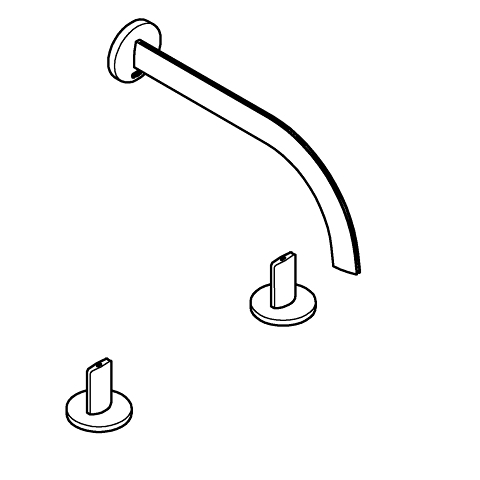 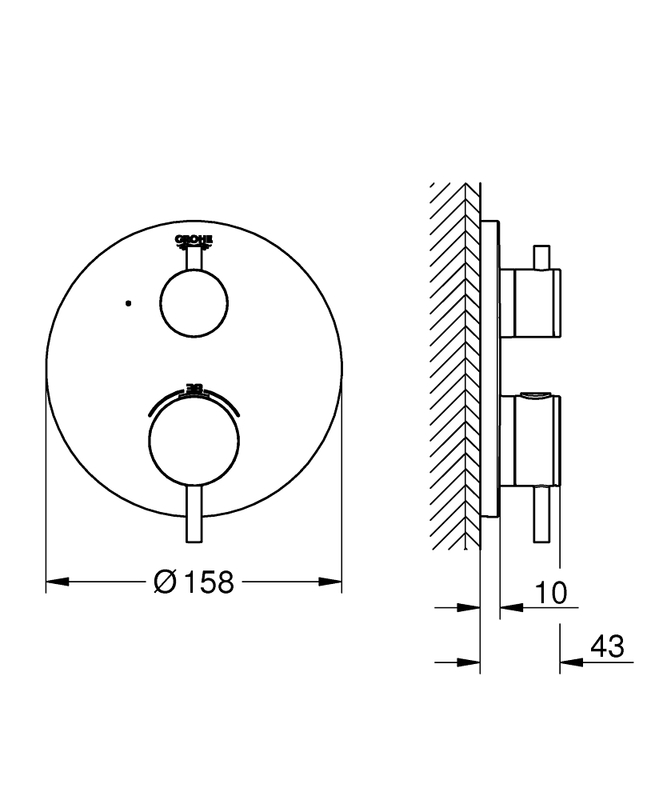 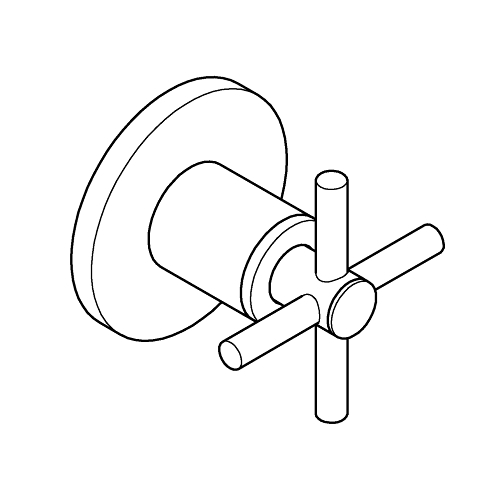 Please note that this product must be installed in combination with the GROHE Rapido SmartBox (35600000). And you can be sure: This combined solution for concealed installation is 100% safe against leakage.